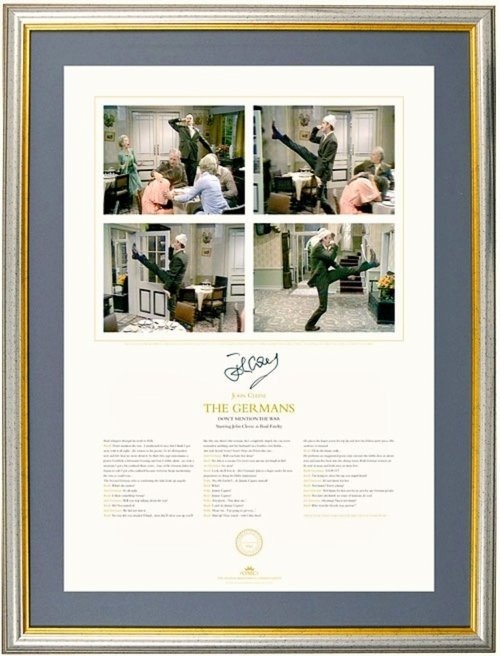 Leave your name and email address and we'll be in touch if a previously sold Fawlty Towers 'The Germans' Limited Edition Print comes on the market. 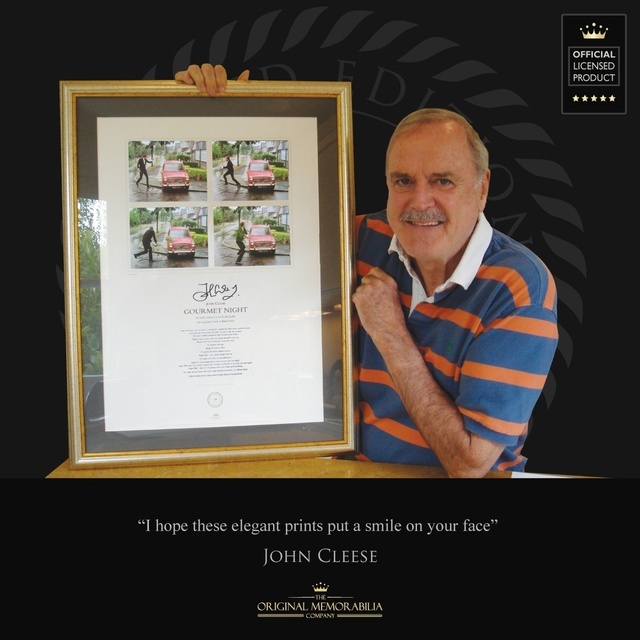 An Artists proof is an official and recognised part of the limited edition print run process and they are equally as collectible as the main edition. 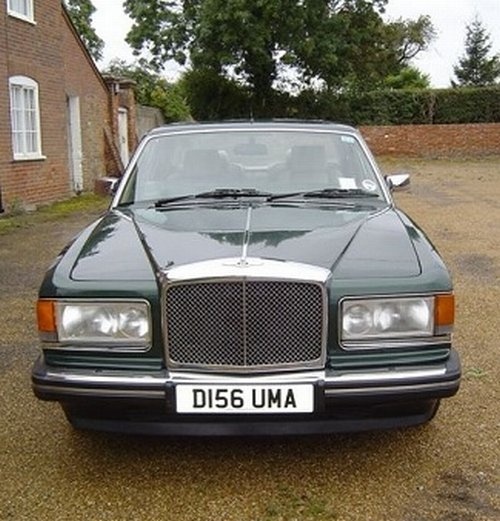 They are a very small number of prints produced at the beginning of the limited edition run to confirm quality and are used to ensure each print comes off the press in A1 condition. 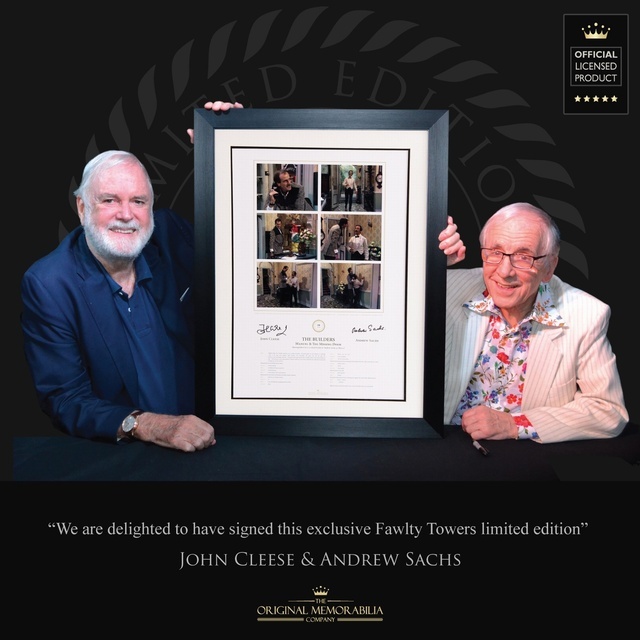 These Fawlty Towers Artists Proofs are identical in every way and have been individually signed by John Cleese. 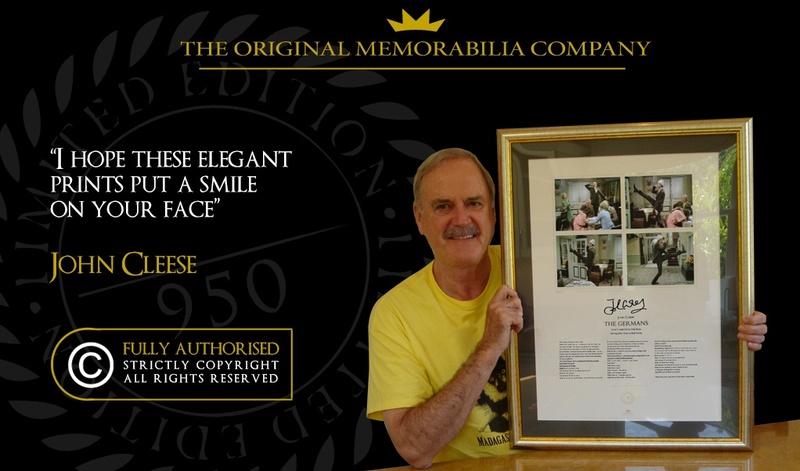 Artists Proof is stated on the certificate and AP is entered in the limited edition seal on the print. 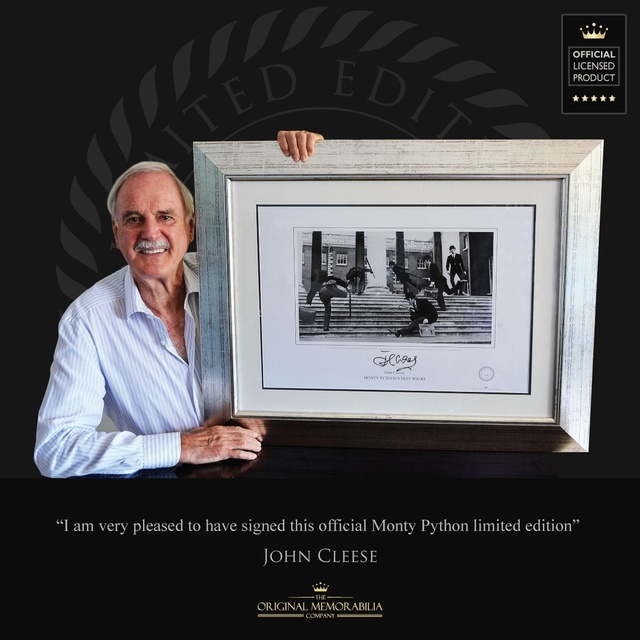 For the first and only time John Cleese has authorised the production of this wonderful never to be repeated limited edition. 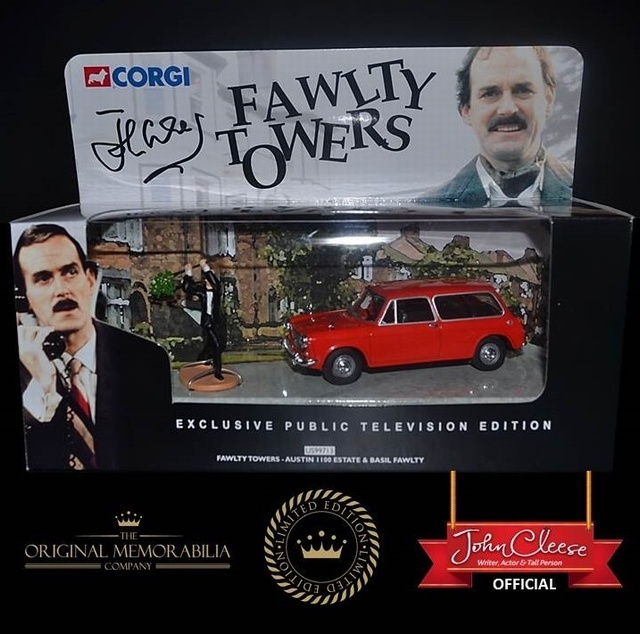 Beautifully presented with 4 official BBC screen stills and over 40 lines of script starting with Basil whispering to Polly Dont mention the warI mentioned it once, but I think I got away with it ! 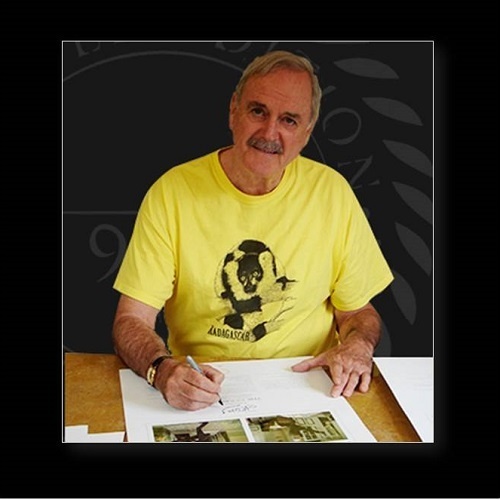 Every single print has then been individually signed by John Cleese. 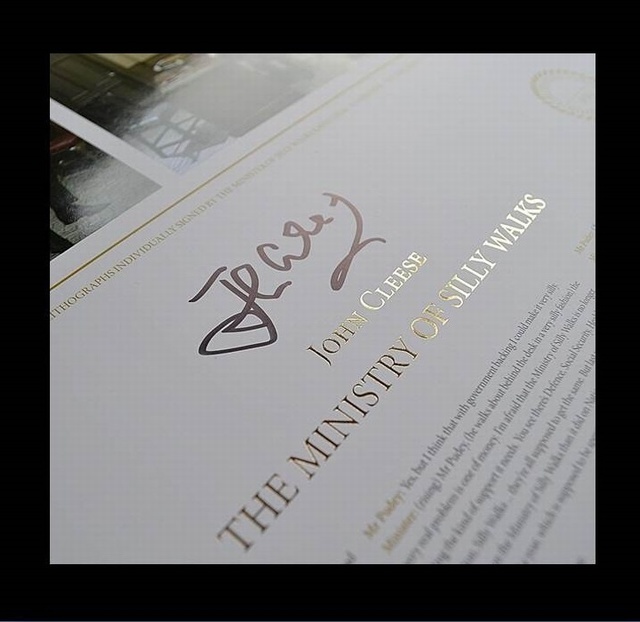 Your order will arrive beautifully gold wrapped and sealed ready to frame, archive or to give as a unique and original gift.